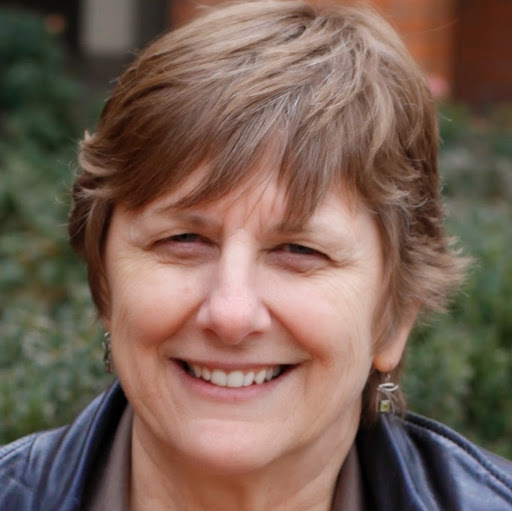 Lori Helman, a professor in the Department of Curriculum and Instruction and director of the Minnesota Center for Reading Research was part of a team of 28 literacy experts that helped write Standards for the Preparation of Literacy Professionals 2017 (Standards 2017)—the first-ever set of national standards guiding the preparation of literacy professionals, published by the International Literacy Association (ILA). The updated standards describe the characteristics of effective literacy professional preparation programs, integrating research-based promising practices, professional wisdom, and feedback from various stakeholders during public comment periods. Helman served as an appointed member of the select Standards Revision Committee 2017 and was a writer on Standard 4: Diversity and Equity, as well as led the team that made recommendations for principals’ use of the literacy standards. Last updated in 2010, the title reflects ILA’s expanded definition of literacy beyond reading. Standards 2017 promotes a broader repertoire of skills—achieved through more rigorous field work, digital learning and equity-building practices, among other key changes—ensuring that all candidates are prepared to meet the demands of 21st-century literacy instruction. Although the category of specialized reading professional was introduced 20 years ago, there remained some confusion about the various roles and responsibilities. Standards 2017 delineates three roles of specialized literacy professionals—reading/literacy specialists, literacy coaches and literacy supervisors/coordinator—explaining the differences between and among the roles, clarifying expectations and enabling preparation programs to meet more specific goals. Standards 2017 also revises guidance for the roles of principals, teacher educators and literacy partners and provides literacy-specific standards for classroom teachers for pre-K/primary, elementary/intermediate and middle/high school levels, ensuring that literacy practices are infused in all areas of the curriculum. Learn more about the literacy education programs in the Department of Curriculum and the professional development opportunities for educators and literacy leaders offered by the Minnesota Center for Reading Research.